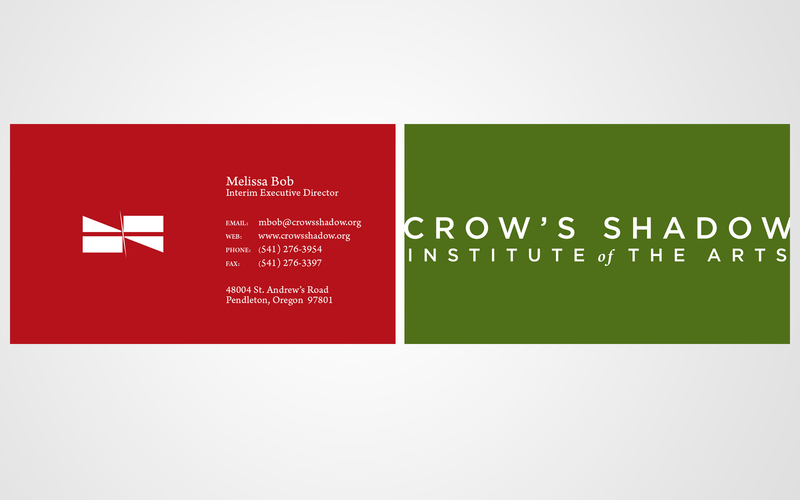 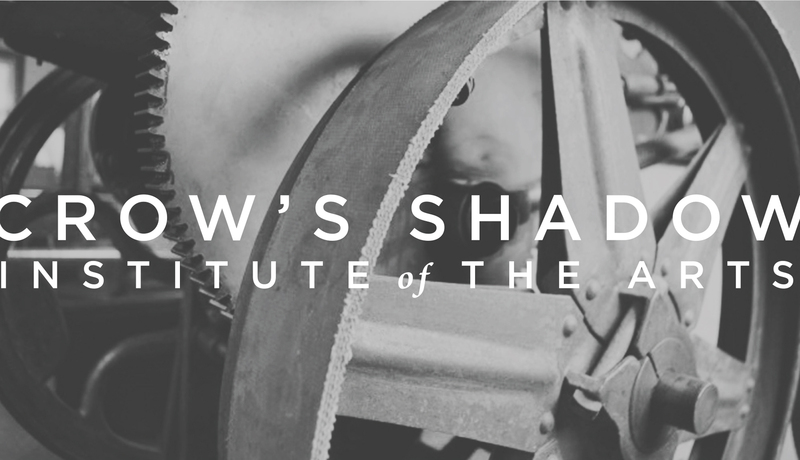 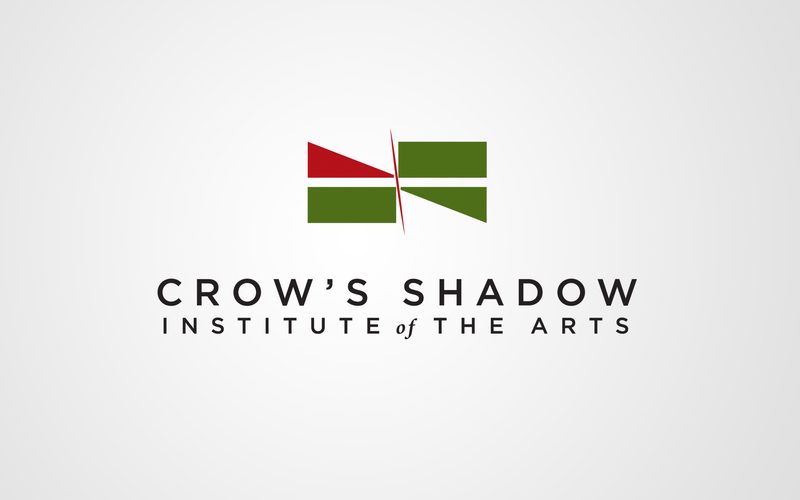 We’ve recently partnered with Crow’s Shadow Institute of the Arts, located in Pendleton, Oregon to provide an internal rebrand and update their web presence. 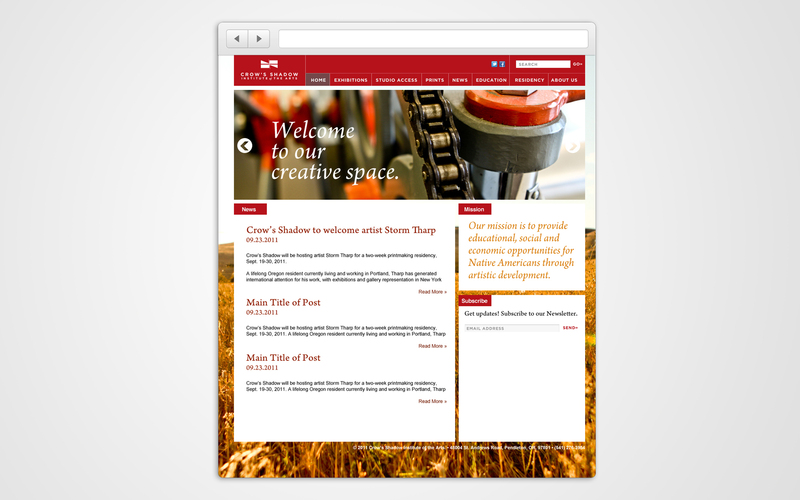 We’re happy to say that our efforts we’re a success! 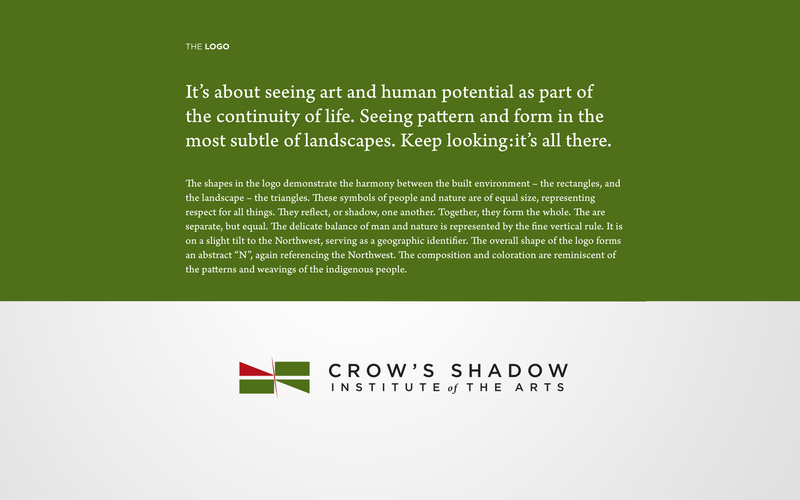 Click here to learn more about Crow’s Shadow.